It is amazing to think of how much goes into one, on-going project like Facebook. 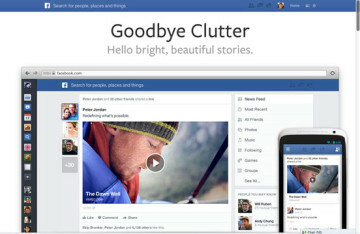 News Feed is the newest element to receive a redesign and features update. There are few things I love more than ice cream. MailChimp may be one of them.